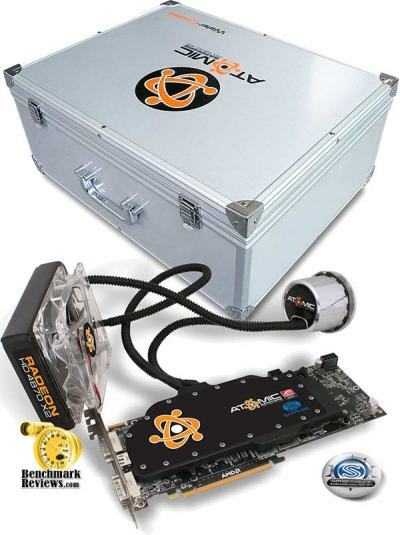 Sapphire Radeon HD 4870 X2 Atomic ST-6026: A Watercooled Graphics Card! 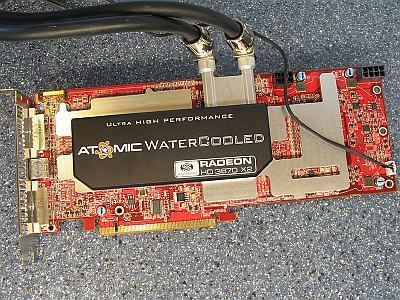 techPowerUp has reviewed Sapphire’s Radeon HD 3870 X2 Atomic Watercooled. 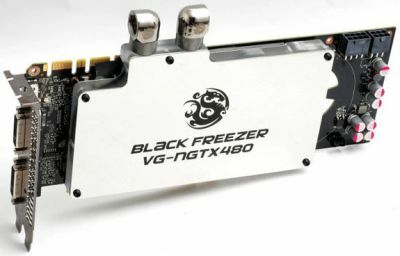 Sapphire’s HD 3870 X2 Atomic is the fastest HD 3870 X2 card money can buy you today. 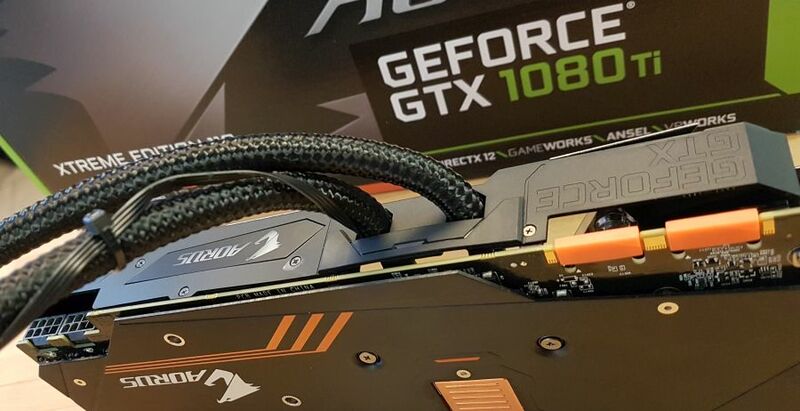 Unfortunately the extra performance gained from the overclocks is not as big as one would expect, but still, it’s the fastest X2 card.